Upgrades galore in this 4 bedroom home built by Ryland! 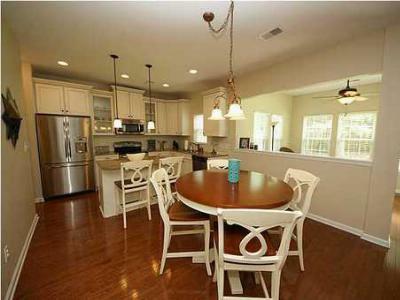 Siletstone counter tops with an island, wood floors on the 1st floor, antique white cabinets with glass and a sunroom make this a perfect home for living and entertaining. 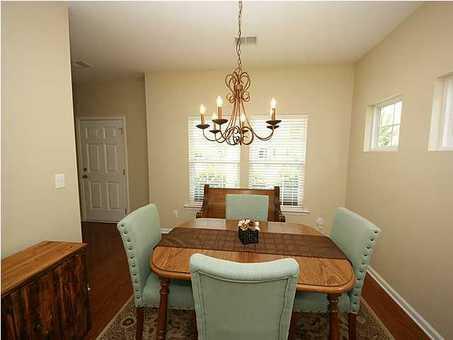 Downstairs you will find 9&apos; ceilings and a separate dining room. 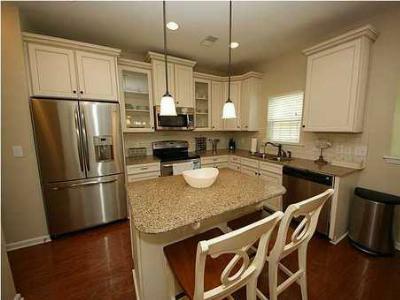 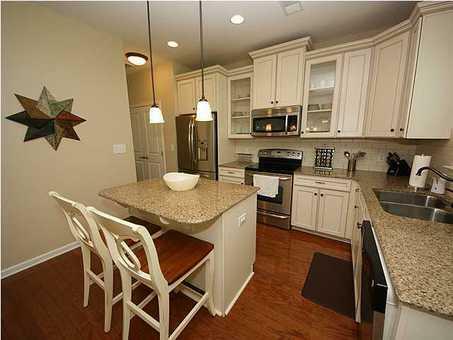 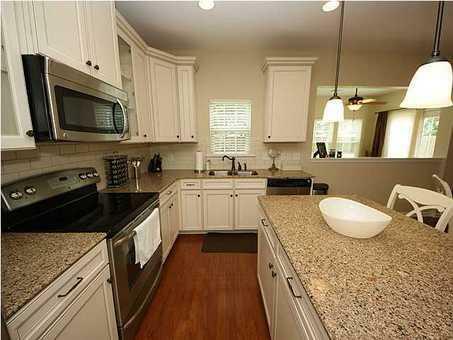 The lovely kitchen boasts GE Profile appliances and the refrigerator is included. 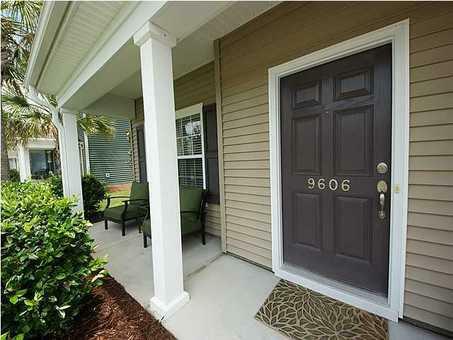 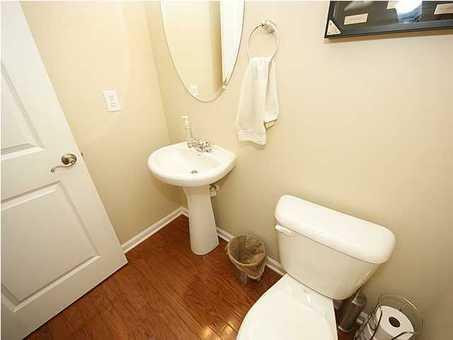 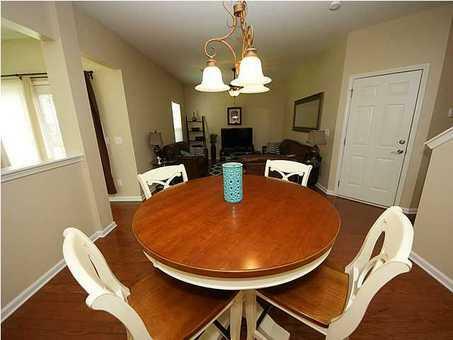 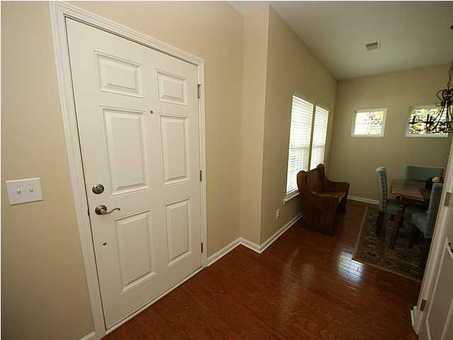 Upstairs you will find 4 bedrooms, the master has a large walk in closet and the 3 secondary bedrooms are nice sized. 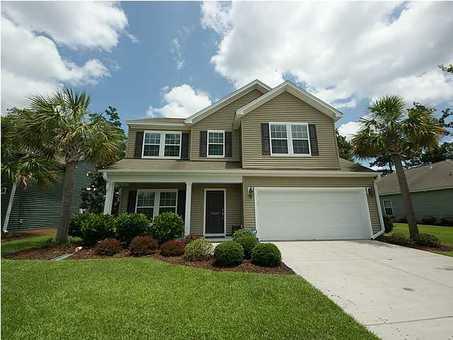 The backyard is beautiful with a privacy fence and a natural area with trees- very good for newer homes. This one is better than new, schedule your showing today!